Over the past 2 years, students from Middle have been taking part in a global project with students from other schools in Derbyshire. On Monday 11th July, they went to a celebration as part of that project and received a trophy and certificates for their work. The celebration took place at Pride Park in Derby. 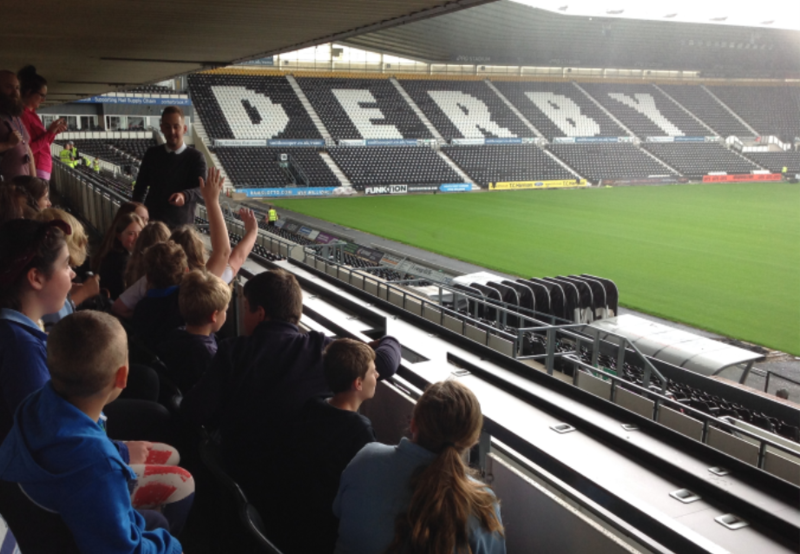 Whilst they were there, they had a tour of the stadium and presented some of the work they had done. Well done!